First I want to apologize for being MIA for a long time. I worked for MAC Cosmetics Cebu as makeup artist for more than a year; I wanted to avoid any conflict of interest, hence the lack of posts. Now I am back to freelancing and I'm excited to be beauty blogging again. I have a lot of new products to share with you guys. If you are a makeup artist or just someone who loves makeup, I think one of the must-have brushes is the Stippling brush or also known as a Duo Fiber brush. Why is it called Duo Fiber? Because the brushes are composed of 2 kinds of hair. The white bristle is synthetic; while the black one is made of high quality goat hair thus, you can use it with powder, cream or liquid makeups. Quite a multitasker right?! A large full circular brush used for lightweight application and blending of face powder or pigments. Use to create soft layers or add textures. Made from a soft blend of goat and synthetic fibres. Size is 18 cm. 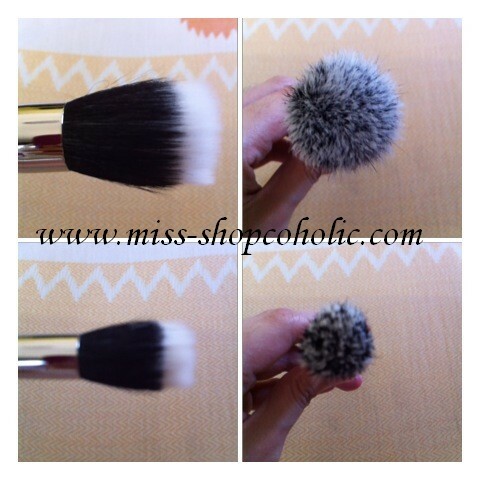 - This brush retails for Php 2,950. You can use this brush for almost everything. 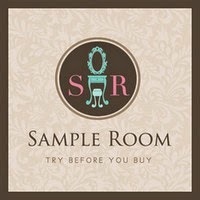 Liquid foundation, powder foundation, primer, pressed powder, bb creams etc. A flat-topped, full circular brush used for lightweight application and blending of any formula colour – fluid, cream, powder or pigment. Ideal for creating soft layers or adding textures. Made from a soft blend of goat and synthetic fibres. Size is 17 cm. 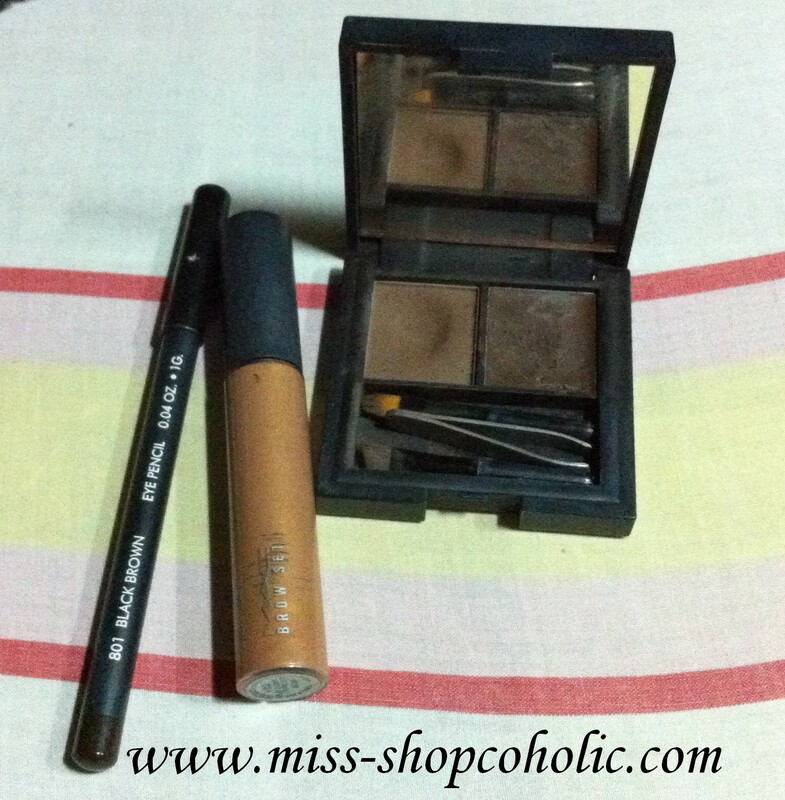 - This brush retails for Php 2,100. You can use this for cream or powder blushes, foundation, moisturiser, highlighter etc. The 188 brush is almost half the size of the 187 brush. 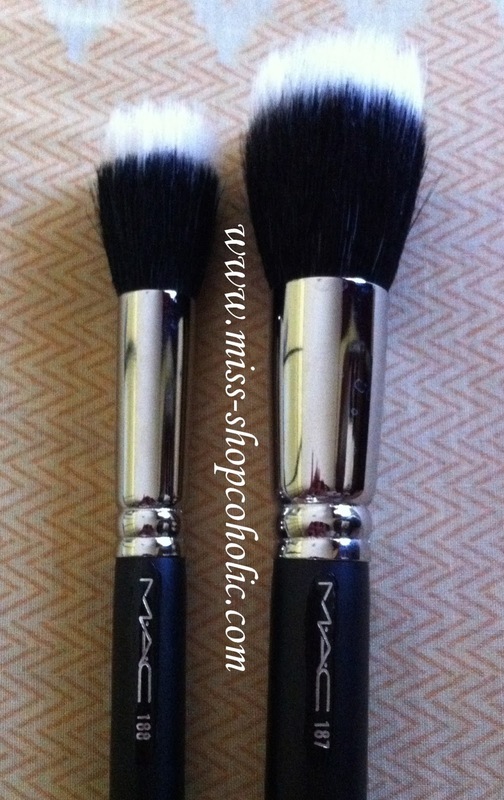 I know MAC brushes are expensive or an investment I must say, but in the long run you'll be amazed that these brushes will last you a lifetime (with good care of course)! The brushes are hand-sculpted and made with quality materials. What's your favorite MAC brush? 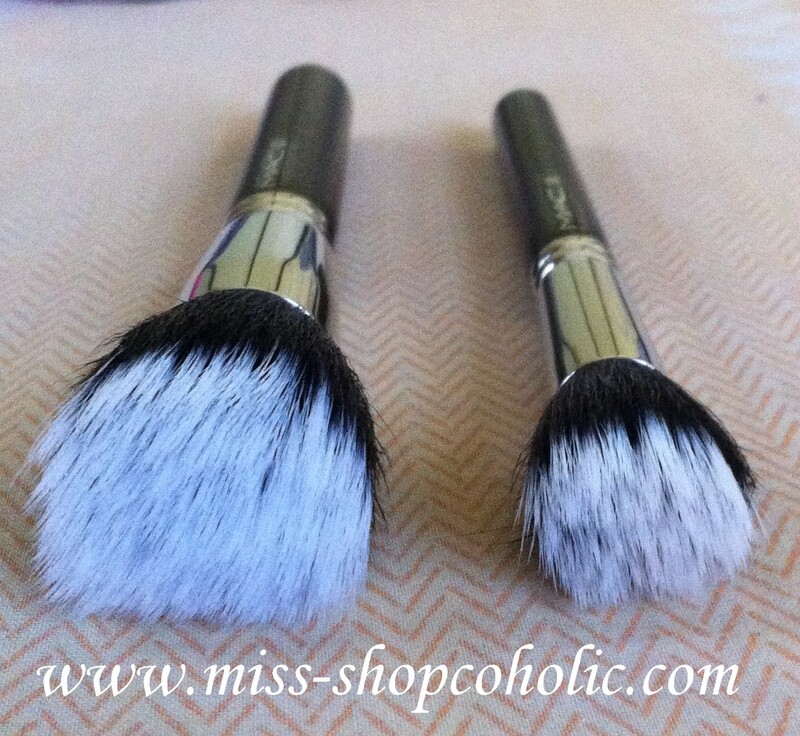 Do you have a cheaper alternative for these brushes? @karen -really?! :) nagresign na ko.